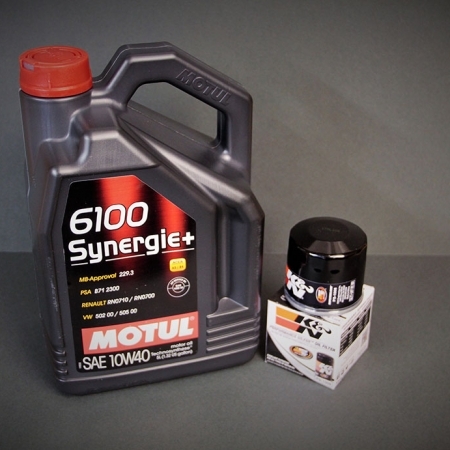 Motul Gearbox Service Kit for the Mazda Rx8 Gearbox. 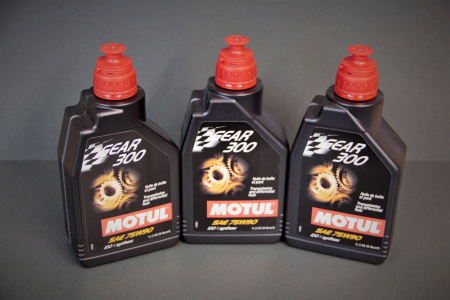 If your gears are feeling a bit notchy then its time to change the oil! 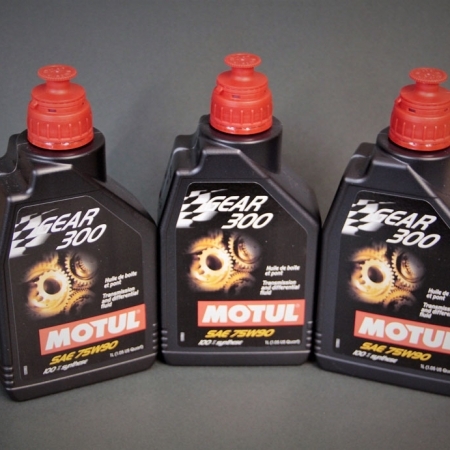 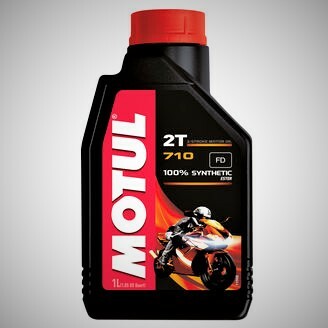 Motul Gear 300 is a premium 100% synthetic ester based oil which will give you back that smooth gear change. 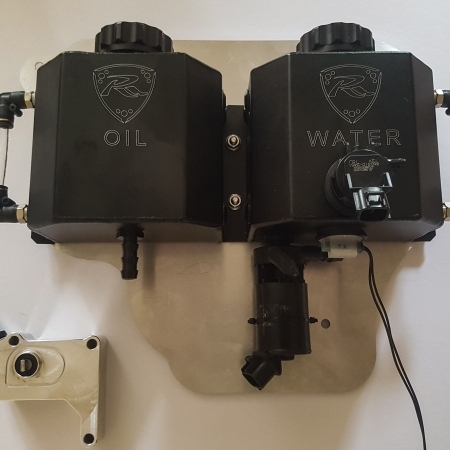 RRP COF System MKII/SOHN (Clean Oil Feed Adapter) Installation Kit.